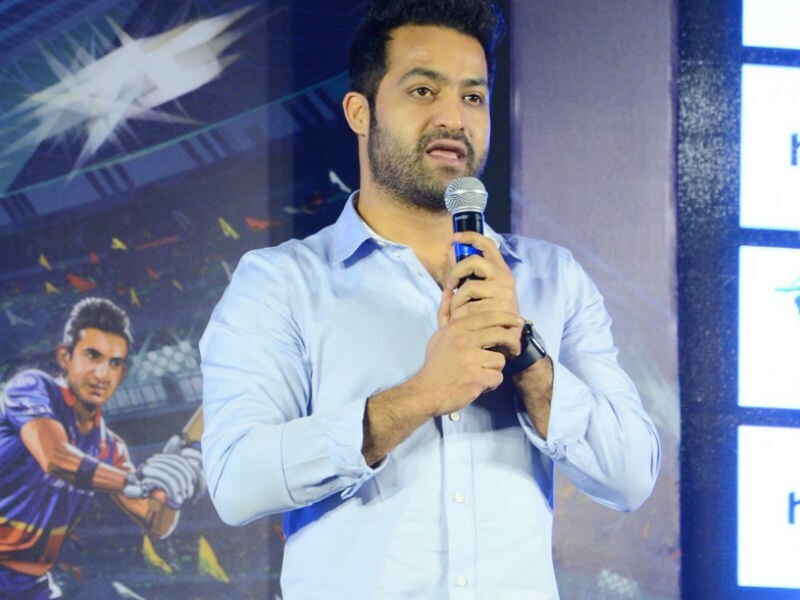 Star India, today announced NTR Jr. as the Official Ambassador for the Telugu broadcast and Star MAA Movies as the destination for VIVO IPL 2018. Star India is reimaging the broadcast of the VIVO Indian Premier League 2018, by making India’s greatest sporting spectacle a never before experience for cricket fans across the country. A TVC featuring NTR Jr. and his friends at home has also been released to establish Star MAA Movies as the go-to destination for all the fans who wish to watch VIVO IPL 2018 in Telugu. For the first time ever, Star India will broadcast the VIVO IPL 2018, in 6 languages - Hindi, English, Tamil, Kannada, Bengali and Telugu with each language having individual commentary teams. The VIVO IPL will also be beamed LIVE in these 6 languages on Hotstar. The 11th edition of VIVO IPL starts on Saturday, April 07, 2018 with defending champions Mumbai Indians taking on Chennai Super Kings. The match will be telecast live across Star Sports network and Hotstar.